Super easy and quick! 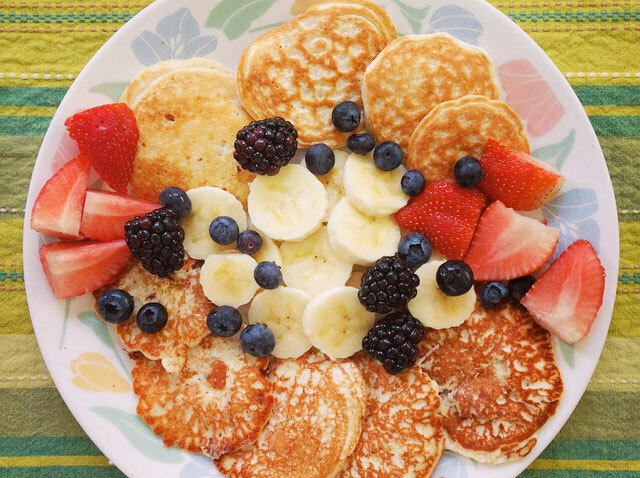 All you need is: 1.5 scoops of your fave Isopure powder, 1/2 cup oats, 1 tbsp egg whites, 1 cup plain yogurt. Not sweet, so add fruit or agave. 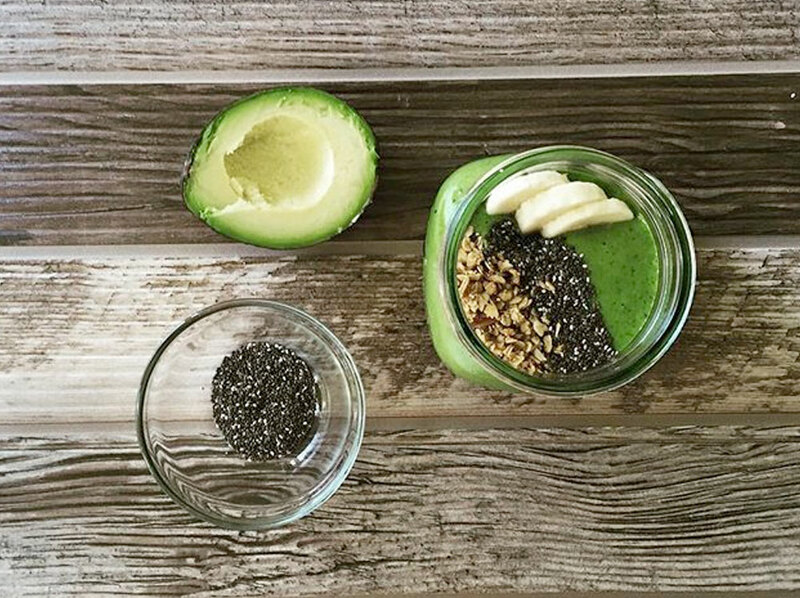 Go green with this matcha tea protein smoothie made with Isopure® Toasted Coconut Powder. 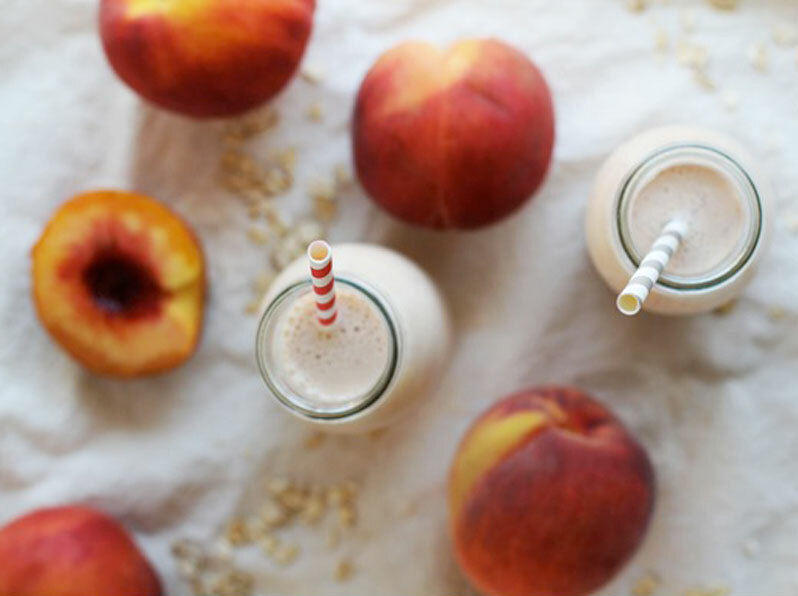 This shake has classic vanilla flavor with a summer twist. Recipe tastes best with Isopure® Zero Carb Creamy Vanilla powder.